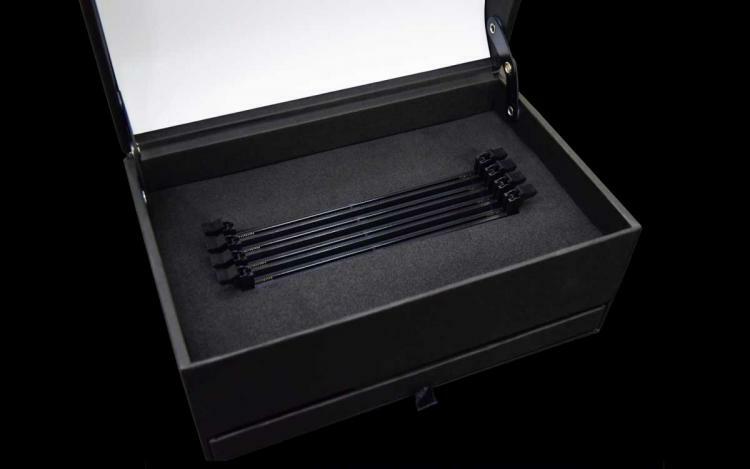 G.SKILL introduces the Trident Z Royal Display Box, a unique accessory and storage specially built for the G.SKILL Trident Z Royal DDR4 memory kits. The display box is compatible with the Trident Z Royal or Trident Z RGB memory kits that lets you show off the memory kit with RGB lighting. The display box can store up to four memory modules. The display box is powered through a USB-to-microUSB power cable which can be plugged to any USB Type-A power source such as a phone charger, power bank, or USB port from the PC’s front panel I/O. 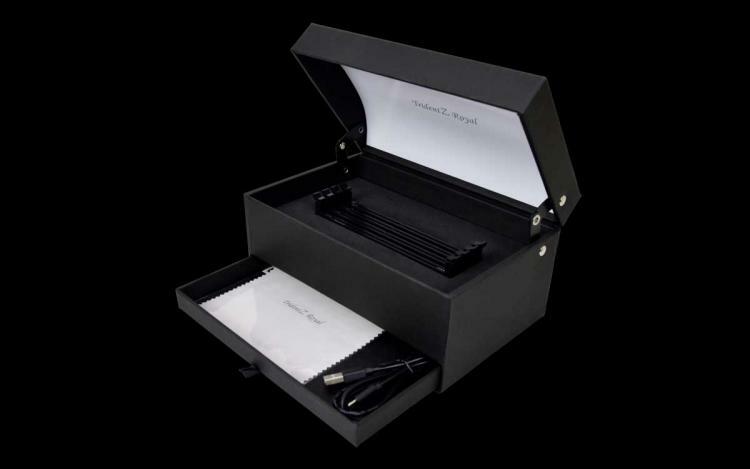 The display box comes with a microfibre cloth for cleaning and USB power cable. Check out our review of the G.SKILL Trident Z RGB memory kit here. No information on pricing and availability as of this writing. 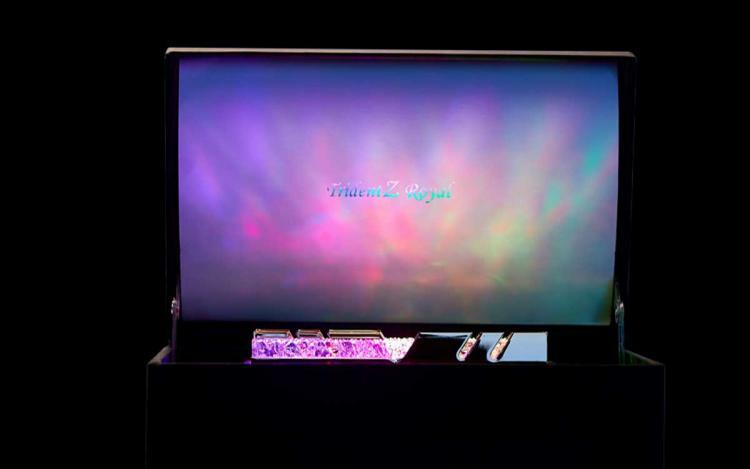 Learn more about the G.SKILL Trident Z Royal Display Box here.